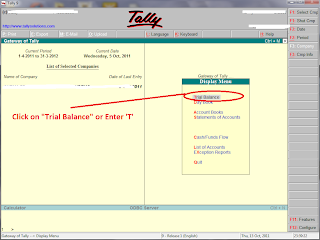 Home Tally How to View Trial Balance in Tally ? How to View Trial Balance in Tally ? 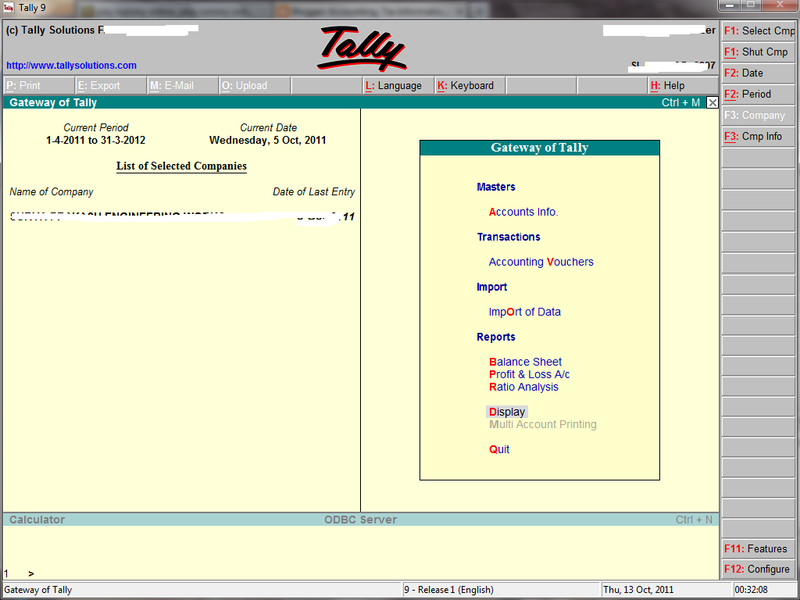 Now you can see Trial Balance. 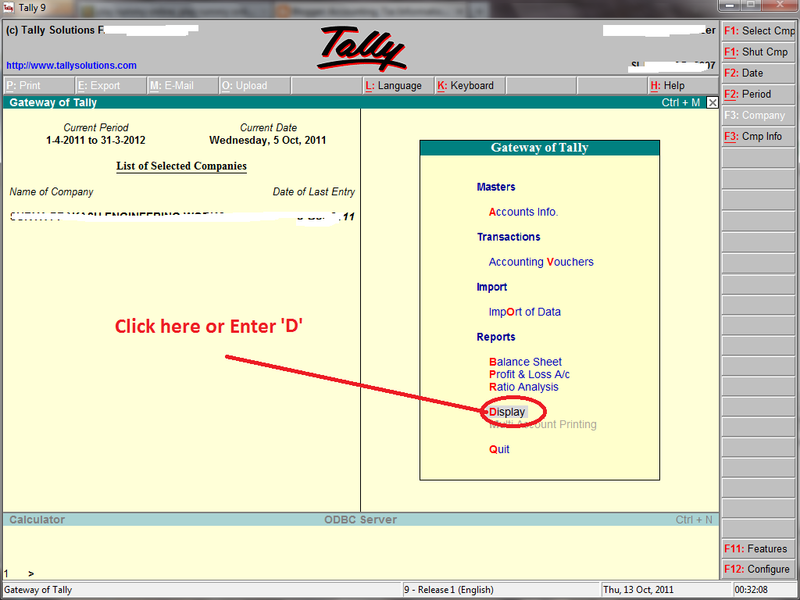 If you view Trial Balance in Full Details, Press "ALT+F1".